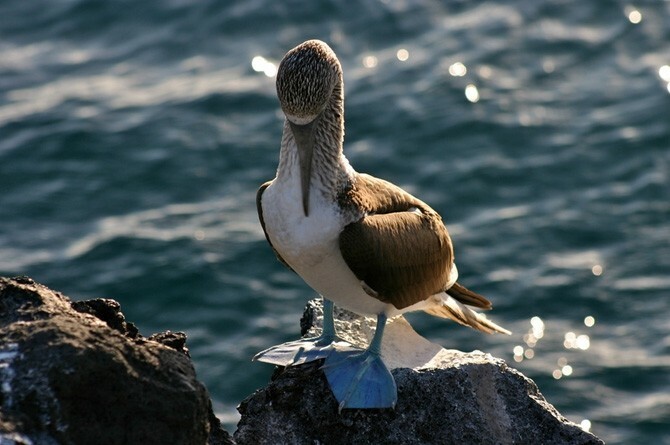 On the Galapagos Islands you will be aware of the wonderful nature due to its unique flora and fauna. On these paradisiac islands you can come close to the penguins (between June and September), swim with the sea turtles or sit on a bank in the sun next to the sea lions waiting for the merchants of the market, try to steal their fish. 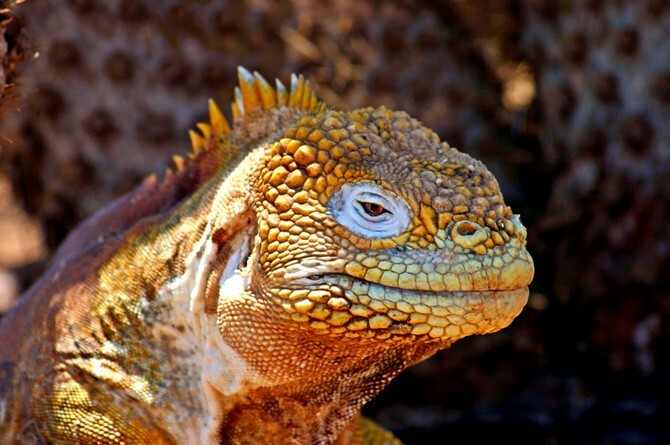 If your preference is to do an island tour or a (dive) cruise on the Galapagos Islands, your adventure on the Galapagos Islands will be a unique and unforgettable experience!!! 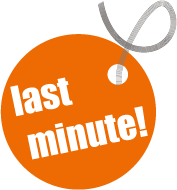 Welcome to the website of Galapagos Last Minutes! 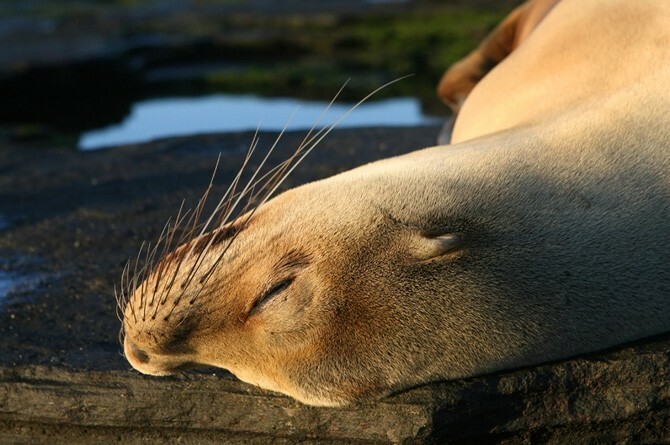 We can help you organize (last minute) Cruises, Dive Cruises, Island Hoppig Tours and Flight Tickets to and from the Galapagos Islands. You are also on the right address for round trips in Ecuador, transport services, visits to the Highlights in Ecuador, trekkings, tours and hotel bookings! Fast and reliable responses to your e-mails. Personal attention by e-mail, phone, whats app or skype. English, Dutch and Spanish spoken. 24 hour support in case of problems and emergencies. Low (Last Minute) prices for different budgets. Daily updated Last Minute Cruise List. Dutch owned and managed, very reliable!